Fidget spinners are known to show positive effects on people with ADD, ADHD, Autism and more! 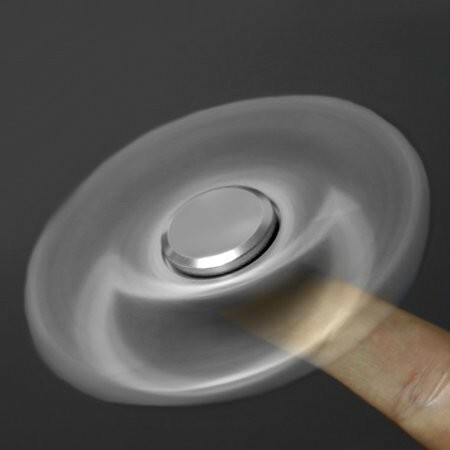 Relieve stress and increase your concentration with this fidget spinner. 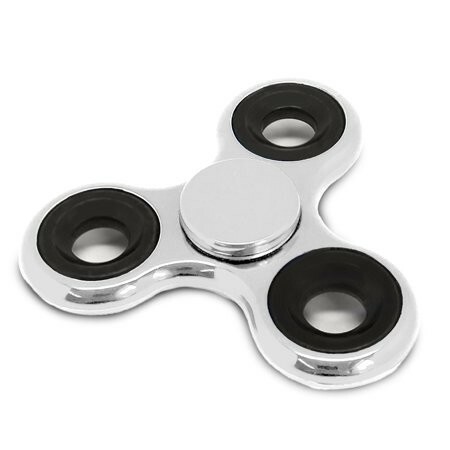 Fidgeting is an everyday norm; this Fidget spinner will have you being productive without even noticing it. Feeling restless or bored? This fidget spinner is easy to use and can help kick a silly habit. Hold the spinner in one hand and use the other hand to simply spin. It is small and discrete making it easy to carry in your pocket so you can grab it whenever you want to keep the fun going. Designed to last, this fidget spinner will improve your daily life every day!